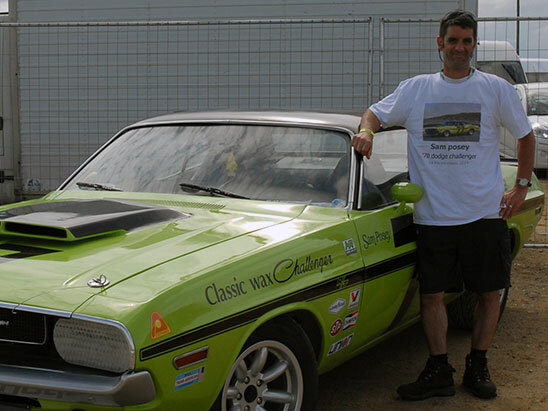 Having owned far more Mopars over the years than can be listed here, Pete has recently taken on the role of MMA Chairman and is now the new driving force behind the club. Mandie is our Membership Secretary and the club Treasurer, having worked tirelessly behind the scenes of the MMA for many years. 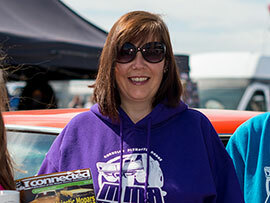 You will often see her attending MMA events with her husband Matt. Formerly serving as the club Chairman, Matt now keeps the vehicle register. Matt and Mandie have a rare Australian Hemi Chrysler Charger and a 1973 Dodge Challenger (pictured). Derek acts as a central point of contact for public and press relations matters. 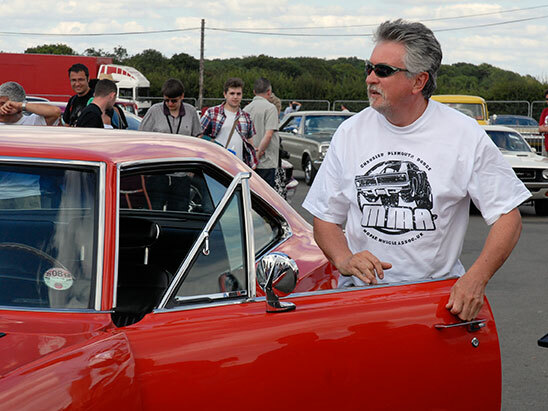 With a background of many years in the American and Custom car scene, and as the organiser of the resurrected Chelsea Cruise, Derek helps the MMA get their message to the world. 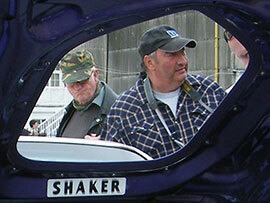 Simon has been editor of the club’s ‘Connected’ magazine since 2011. He joined when he got his first Mopar, a gold and black ’68 Charger which he enjoyed tinkering with for 5 years. 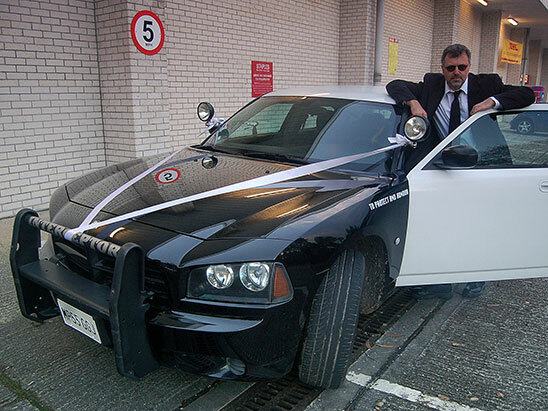 He now owns a 2006 ex-Police Charger which he uses most days. 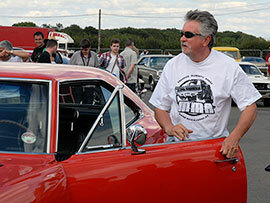 Steve is the MMA committee presence in the Midlands, organising the club stand at the THE show of the year, the NEC Classic Car Show in November. 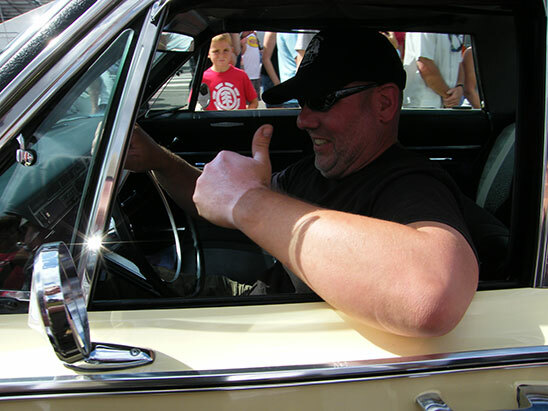 Steve is a big “more door” fan, owning a beautiful 1968 Dodge Polara, he’s also restoring a 1972 Chrysler New Yorker. 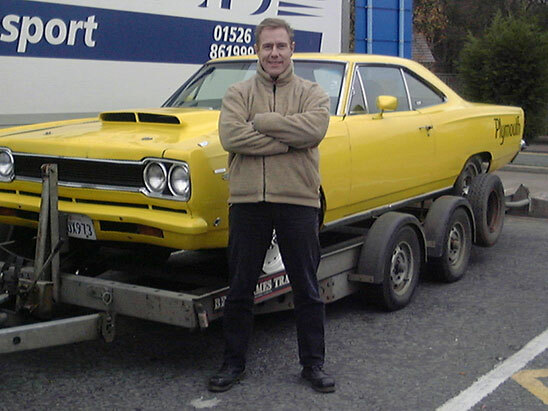 First becoming involved in the Mopar scene and the MMA in 1999, Martin works behind the scenes keeping the MMA website and forum running. 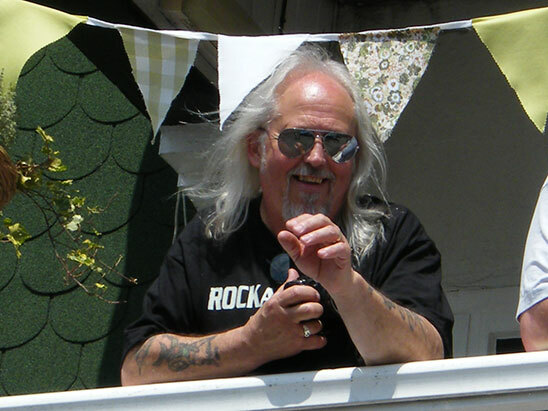 Though no longer involved in the running of the club, a special mention should be made for Tony, the founder of the MMA and Honorary President. 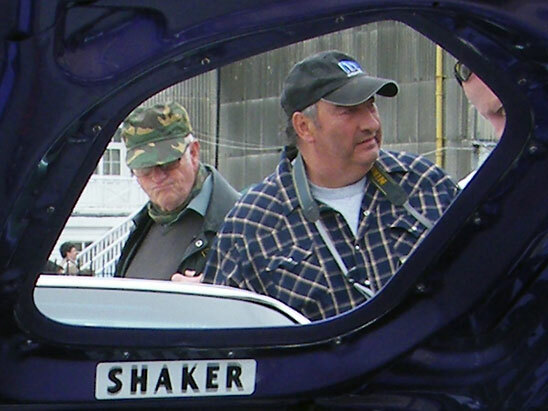 He is the driving force behind the Mopar Euro Nationals, the best Mopar show outside the U.S.A.
All content copyright of the Mopar Muscle Association UK or contents owner where applicable.